Capcom Partners with Six Flags to Create Exclusive Street Fighter® V Experience for Theme Park Guests. Capcom, a leading worldwide developer and publisher of video games, announced a partnership with Six Flags Entertainment Corporation, the world’s largest regional theme park operator, to bring unique Street Fighter® attractions to participating Six Flags theme park locations in the U.S. beginning this summer. Showcasing the highly-anticipatedStreet Fighter® V on the PlayStation®4 computer entertainment system, guests will be able to play the next entry in the iconic fighting game series before it releases in Spring 2016. The first “Street Fighter V at Six Flags” experience will open at Six Flags Discovery Kingdom (Vallejo, CA) on July 2, with other locations opening soon after. With the “Street Fighter V at Six Flags” activation, each park will feature custom Street Fighter V-skinned gaming pods and/or themed kiosks that will offer playable game demos to all attendees. Beginning July 2, visitors can play any day and 8-person single elimination tournaments will be conducted on Saturdays at Six Flags Magic Mountain and on Saturdays and Sundays at all other parks,with prizes being awarded to the top players. 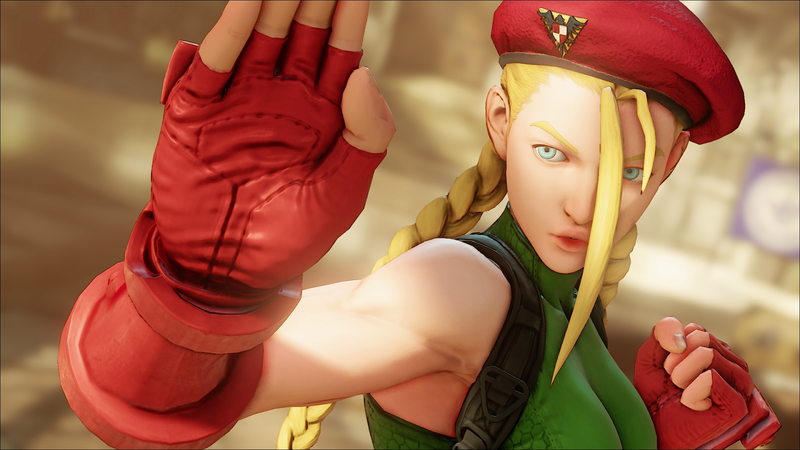 Street Fighter V will be released exclusively for the PlayStation®4 and PC in Spring 2016. Through a strategic partnership between Sony Computer Entertainment Inc. and Capcom, the next generation Street Fighter experience will offer cross-platform play that will unite fans into a centralized player base for the first time ever.